Keene Valley is home to the High Peaks, but you don’t have to climb the biggest mountains to get a knockout view. 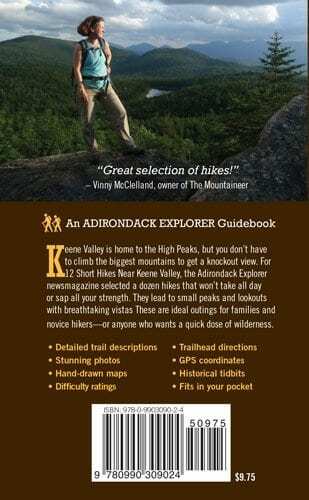 For 12 Short Hikes Near Keene Valley, the Adirondack Explorer newsmagazine selected a dozen hikes that won’t take all day or sap all your strength. 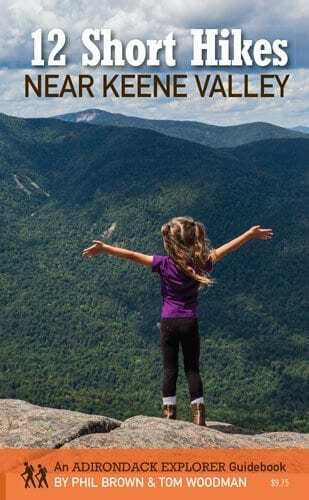 They lead to small peaks and lookouts with breathtaking vistas These are ideal outings for families and novice hikers—or anyone who wants a quick dose of wilderness.